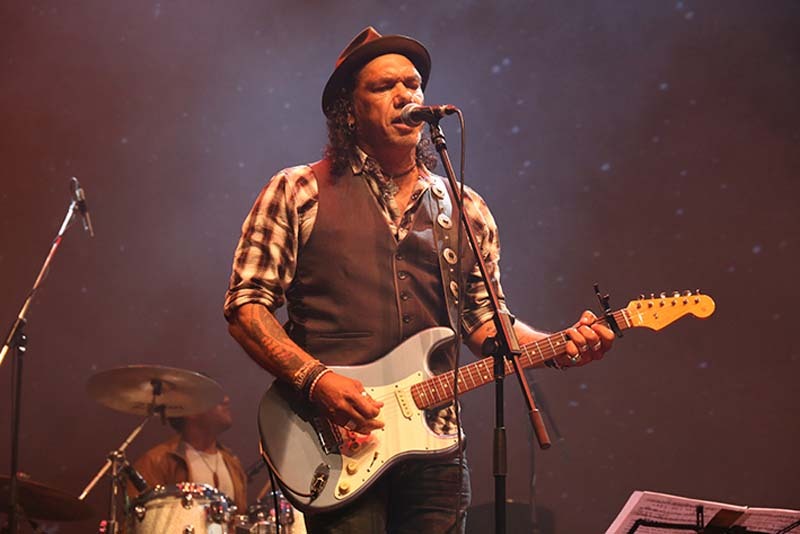 With five highly-regarded albums and music featured in documentaries such as John Pilger’s Utopia, international touring Nhunggabarra, Kooma, Muruwari singer-songwriter, Glen is a compelling performer and masterful storyteller who gives voice to those whose stories must be heard. Gidgeeburra (Glenn Skuthorpe and Katie Symes) delivers songwriting and sound recording workshops to urban, regional and remote communities and to festival audiences. Bring instruments and ideas for workshopping.